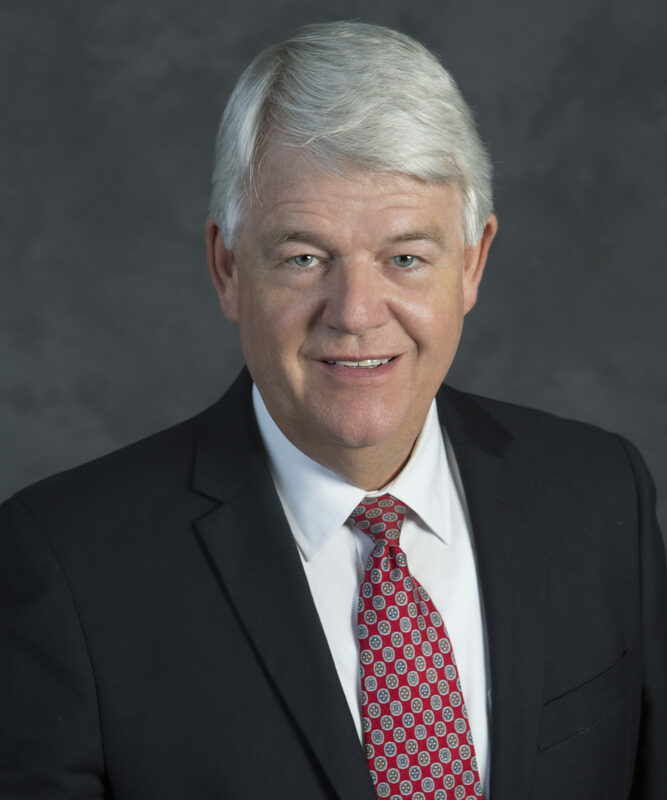 Don D. Sessions is a pioneering employment law attorney and a founding partner of Sessions & Kimball LLP. He exclusively represents employees and has recovered millions of dollars in confidential settlements, litigation, and arbitration. Known as one of the best employee-rights attorneys in California, Don served as an ongoing columnist on employee-rights issues for both The Los Angeles Times and The Orange County Register for a decade. He has also written multiple law school books and been a frequent commentator on television and radio, including several appearances on National Public Radio and Market Place. Don’s honors include regular listings as a “Super Lawyer” in Employment Law by Super Lawyers Magazine and also as one of California’s “Best Lawyers” by The Best Lawyers in America (as featured in The Wall Street Journal). He has an “AV – Preeminent” rating from Martindale-Hubbell and a perfect 10/10 rating from the online legal referral service Avvo. And Don is a lifetime member of the Million Dollar Advocates Forum. Active in the legal community, Don is a past chair of the Orange County Bar Association’s Labor and Employment Section, past chair of the J. Reuben Clark Law Society, has served as a member of Orange County Bar Association’s Board of Directors, and has been an adjunct professor at Western State College of Law. He is a graduate of the Loyola Law School and Brigham Young University. Don’s interests include astronomy, magic, playing the harmonica, tennis, and basketball. He and his wife have four married children. Loyola College of Law (Los Angeles) JD, 1976, Brigham Young University, BS, 1971, Pepperdine University College of Law, Trial Advocacy College. Admitted to practice before all California courts, US District Court, Central District of California, US District Court, Southern District of California. California Bar Association; Orange County Bar Association; Labor & Employment Law Section of the Orange County Bar Association; J. Reuben Clark Law Society; National Employment Lawyers Association; Million Dollar Advocates Forum; Labor & Employment Law Section of the California Bar Association. Named a “Southern California Super Lawyer” by Super Lawyers Magazine (2012, 2013, 2014, 2015, 2016). Named as one of California’s “Best Lawyers” by The Best Lawyers in America on a regular basis, most recently in 2016. Chair of the Labor & Employment Law Section of the Orange County Bar Association, 1998. Chair of the Orange County Chapter of the J. Reuben Clark Law Society, 2003.
International Membership Chair, J. Reuben Clark Law Society, 2004-2010. Board of Directors, Orange County Bar Association, 1999. “AV” (highest rating) by Martindale-Hubbell, attorney-ranking organization. Highest Ratings of “10.0″ (“superb”) with AVVO attorney ranking service. Regularly lectures to attorneys for their State Bar educational credit. Adjunct professor at Western State University, College of Law, on Employment Law, Wrongful Termination Law, Sexual Harassment in the Workplace, Wage and Hour Law, and Negotiation. Wrongful Termination Law (355 pages); Sexual Harassment in the Workplace (354 pages); Employee Rights in California (276 pages, sold nationally in bookstores); Employment Discrimination-Editor of ABA sponsored supplement to major treatise; “Win at Work” nationally syndicated column; The Los Angeles Times columnist on Employee Rights issues for a decade; The Orange County Register ongoing columnist; EEO BiMonthly columnist; articles in newspapers and magazines across the country, including Time, Newsweek, U.S. News & World Report; Forbes; Inc.; Worth; Daily Journal; Money; National Business Employment Weekly; etc. ; frequent commentator on television and radio; and frequent guest on National Public Radio and Market Place.